The first App is for Android devices and not just phones. 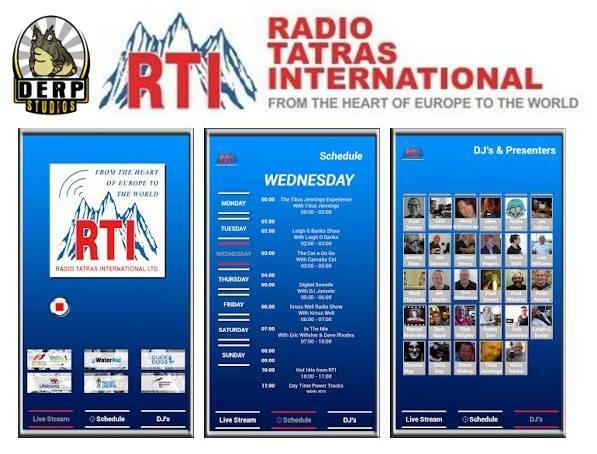 Derp have modelled the App on the RTI website www.rti.fm with a player, programme scheduler and a DJ/Presenter page. Broadcast Director, Eric Wiltsher, said, “People have been asking for an Android App and so we approached Derp Studios. 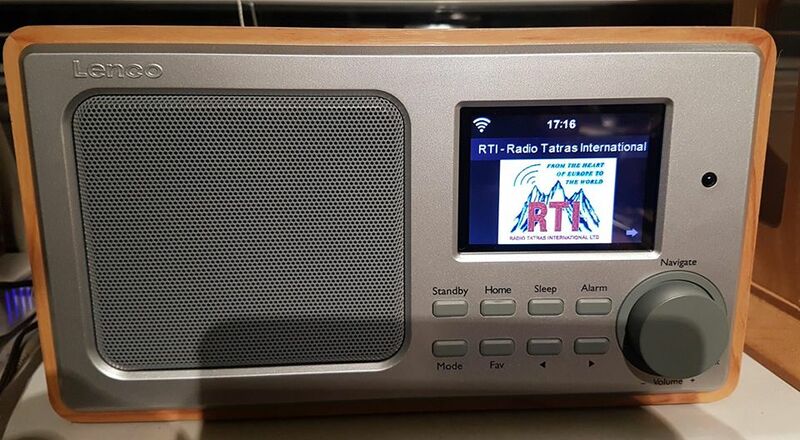 Chris and his team have made an easy to use, very functional RTI App -great jobs guys”. Co-Founder, Dr. Jan Telensky, said, “It never ceases to amaze me how RTI fights adversary in such a positive way. The station a former government wanted to close is now firmly seated in the digital age. Just proves, you cannot close something that does good because you are afraid of it”.